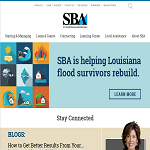 Small Business Innovation Research: Is a highly competitive program that encourages domestic small businesses to engage in Federal Research/Research and Development (R/R&D) that has the potential for commercialization. 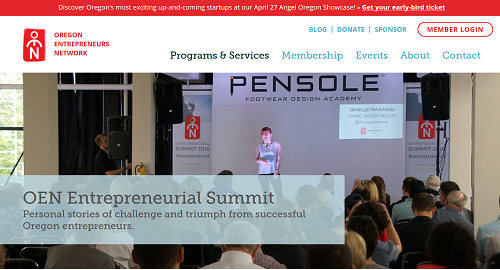 The Oregon Entrepreneurs Network: This site helps entrepreneurs start up and scale up by connecting them to peers and mentors, startup funding opportunities, and hands-on training. 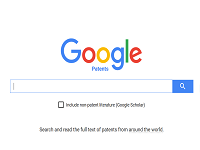 Google Patents: This site has nearly every patent ever filled, check to find out if your potential idea already exists. 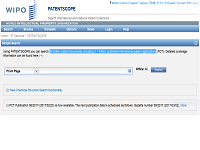 Free Patents Online: This site makes patent research faster and easier by scoring each patent search query by a score so you don't have to sort through hundreds of non related patents. Free Inactive Patent Search: This site allows you to search through all inactive patents in the U.S. that are less than 20 years old. 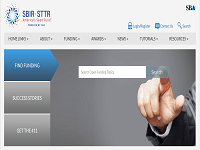 International Patents: This site has 59 million patent documents including 3.1 million published international patent applications. 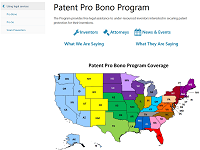 Patent Pro Bono Program: This Program provides free legal assistance to under-resourced inventors interested in securing patent protection for their inventions. 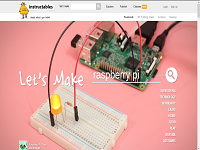 Instructables: This site has hundreds of videos DIY projects, programing, welding, etc. Unlike youtube this site is focused on mostly useful videos. 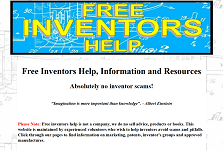 Inventors Help: Well rounded informational site about the entire invention process from conception to marketing and manufacturing. 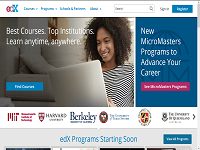 EdX: Free online unversity that has many courses on a variety of different subjects also you have a option to pay money for some kind of certificate of completion, this is optional. Coursera: Another free online unversity that offers many classes this one focuses more on computer courses, good for the budding software developer. 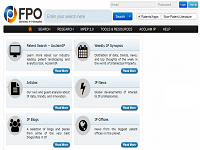 Inventor Spot: Covers all the latest news about the latest new products, innovations and inventions. 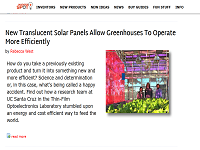 They also provide inventors with resources to turn their invention ideas into marketable products.